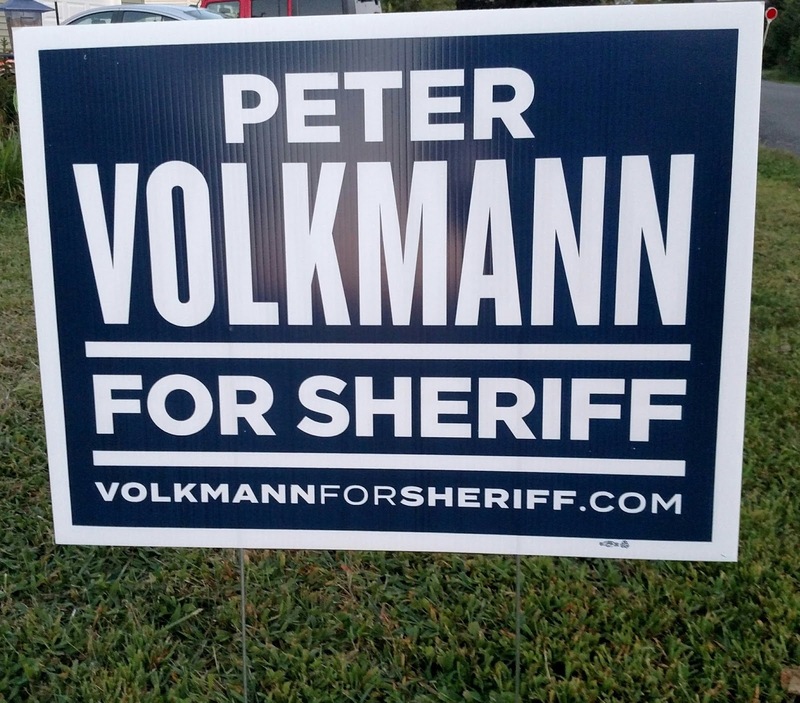 Post a campaign sign! 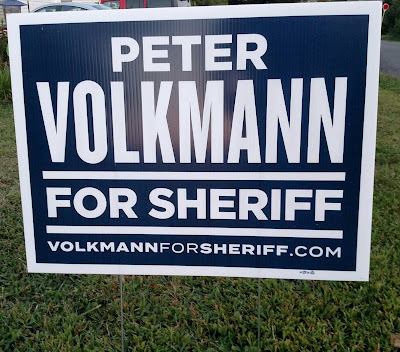 We've got signs for Democratic candidates We'll deliver one to your house or business. Just send an email with your address to chair@hudsoncitydemocrats.org and tell us which ones you want.